Is it a full fledged PC or a portable computing device that you can take anywhere? The answer is both, as the CloudGate PC defies convention. It would be fair to say that the Android operating system has gained a healthy following on smartphones and tablets, but when it comes to PCs – and the heavy duty content creation that these are typically used for – the story is still quite different (even with Chromebooks). That though could be set to change, at least if the homegrown CloudGate PC has anything to do with it. The CloudGate PC is genuinely portable, light enough to comfortably hold in one hand and all too easy to slip into a backpack pocket or briefcase. Looking at the CloudGate, its first impressions wouldn’t lend you towards describing it as a PC at all, as the device is tiny (about the size of a CD case) and lightweight (225 g). 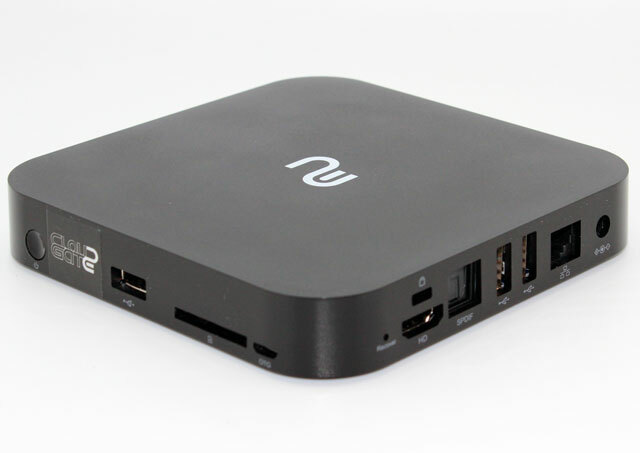 However, connecting this small box to an external keyboard and mouse (using one of the three USB 2.0 ports) and screen (via its HDMI port) gives you the Android OS (4.2 Jelly Bean) – and all of its apps - on a screen size of your choice. The real kicker is that the device can further serve up a virtualised Windows environment, with its apps, across the cloud as well using the CloudWare software. Additionally, doing content creation work on it is quite a bit more approachable than on a small dedicated screen of a tablet. 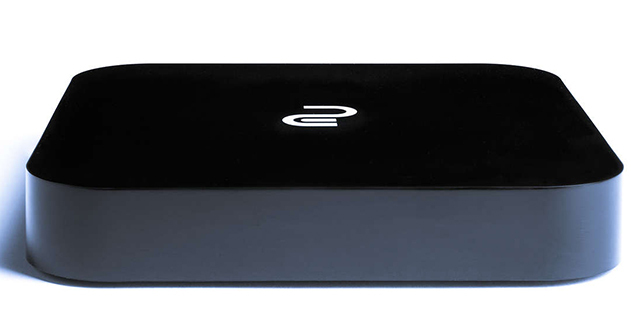 Although the device sports a capable quad-core 1.6 Ghz processor and boasts 8 GB of solid state storage internally, everything one does is meant to be stored on the cloud. This means that unlike on a tablet or notebook with a dedicated hard drive, if it gets stolen or goes missing, one’s data need not be lost or compromised. That being said, there is an SD card slot on the small, inconspicuous box as well, along with an Ethernet port for connecting to a wired network. However, we found it more elegant to just use the built-in Wi-Fi as we would on an Android tablet; within seconds of entering our Gmail password we were up and running. The device offers a number of ports - including USB and HDMI , all of which are necessary to connect the needed peripherals and screen. Does the CloudGate PC herald a revolution of the PC space? Well, it sits very neatly alongside cloud-centred Chromebooks; and the CloudGate PC offers a viable, valuable, adaptable and affordable computing alternative in an increasingly cloud dominated world. It has an RRP of R2 000 from www.cloudgate.co.za.